Mark Cooper’s Kooweerup just had too much class for Cardinia on Saturday. The Demons batted first and the fluency of openers Cooper and Chris O’Hara loomed brightest. The pair swiftly knocked their way to 85, before the skipper was dismissed for 27. 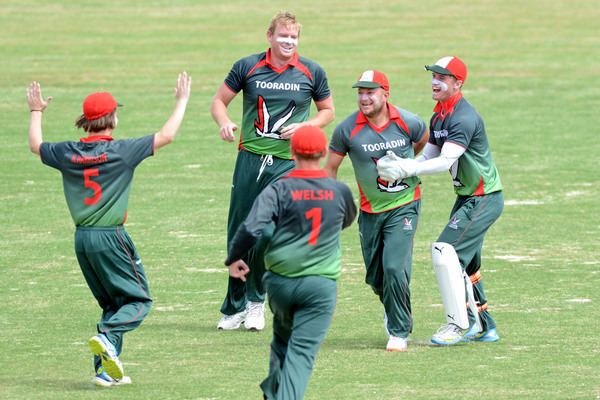 O’Hara combined superbly with Chris Bright (70) to bring the innings back on track with a match defining 108-run stand, that lifted the Demons to an imposing 7/261 off 40 overs. O’Hara made the Bulls pay, lifting his bat aloft for the first time since February 2014, in a sublime knock of 109. 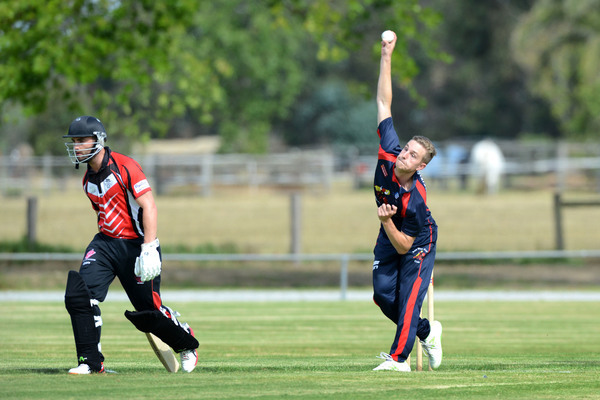 The Bulls got off to a slow start with Nooy and Ben Parrott back in the sheds within the first few overs, but gun recruit AJ Walker (102) took it to the Demons, blasting an excellent century before Cooper (2/48) broke through. The home side suffered a dramatic middle-order collapse – sparked by the brilliance of Jess Mathers (3/42) – going from 4/192 to 9/219 at the end of the 40 overs. Devon Meadows, meanwhile, picked up a crucial victory against Clyde. The Cougars batted first and soon found themselves at 4/34, before managing to stumble their way to 7/158 after Jason Hameeteman (41) played a fine hand. Nathan Worsteling (49 not out) and Scott Clark (50) combined superbly for the Panthers, guiding the home side to victory. Tooradin survived a scare to bank vital points against Upper Beaconsfield. The Maroons bowled superbly, skittling the home side for just 124, with Jayden Joyce (3/30), Shawn Hassal (2/16) and Daniel Brennan (2/28) all impressing. Imesh Jayasekara (48) looked in an ominous mood in reply, but his dismissal brought about a collapse and the Maroons fell over for just 81. Russ Lehman (2/17) and Bailey Lownds (3/13) were important. Pakenham did what they needed to do against Merinda Park. Off the back of an unbeaten 90 to gun opener Chris Smith, the Lions set the visitors 223 for victory. Despite Daniel McCalman (37) digging in, the visitors were rolled for 128, with Sean Gramc (3/29), Troy McDermott (2/32) and Jason Williams (2/2) doing the bulk of the damage.